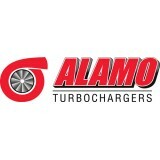 Products - Alamo Industries Ltd. 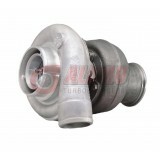 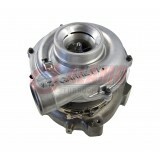 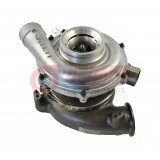 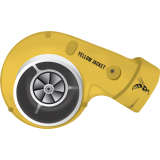 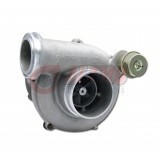 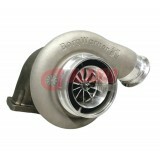 These turbochargers feature the latest in Forged Milled Wheel Technology, new high performance .. 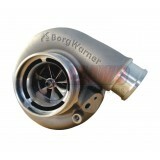 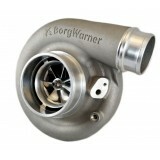 These turbochargers feature the latest in Forged Milled Wheel Technology, complete with 10 bill.. 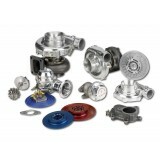 This product from Alamo Industries Ltd. is certified OEM material and made with the highest quality,.. 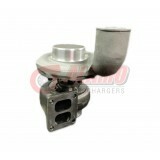 This product is exclusive to Alamo Industries Ltd. and is assembled with the highest quality materia..